There is more to grooming your dog than just making it have a clean well kempt look. You also have to address the issues of flea, lice, and tick infestation. 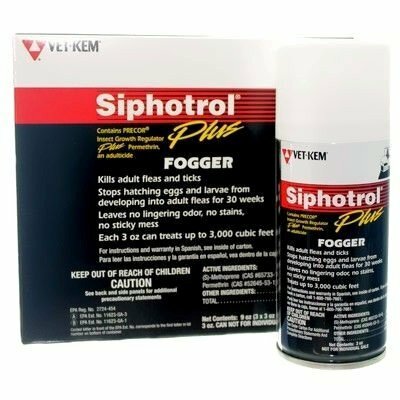 This requires products that are in the frontline in the maintenance of good health for your dog. We have the most popular flee, lice, and tick control products and at the best selling price you can find. Keeping these parasites at bay plays an important role and is essential for your pet’s health and overall look. 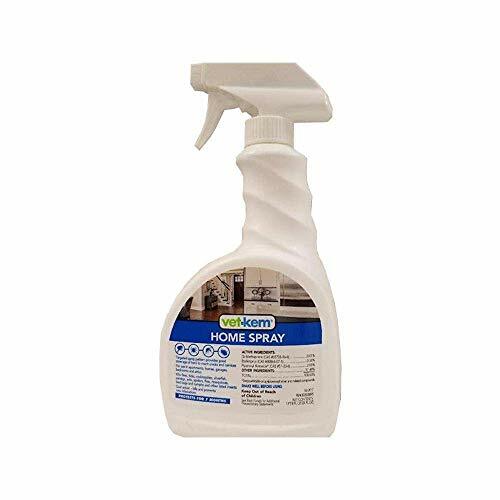 Sentry Natural Defense Flea & Tick Spray for dogs and puppies kills and repels fleas, ticks and mosquitoes with natural ingredients. 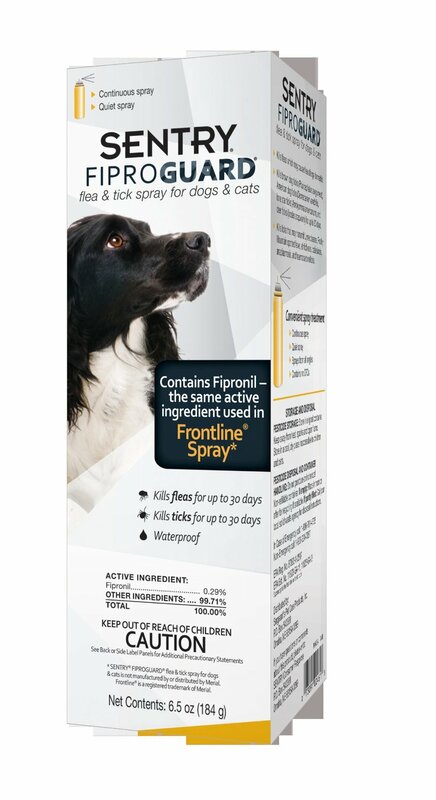 Kills fleas and ticks on contact, yet it?s safe to use around your pets and your family when used as directed. Each easy-to-use pump spray features natural active ingredients such as peppermint oil, cinnamon oil, lemon grass oil, thyme oil and clove oil. 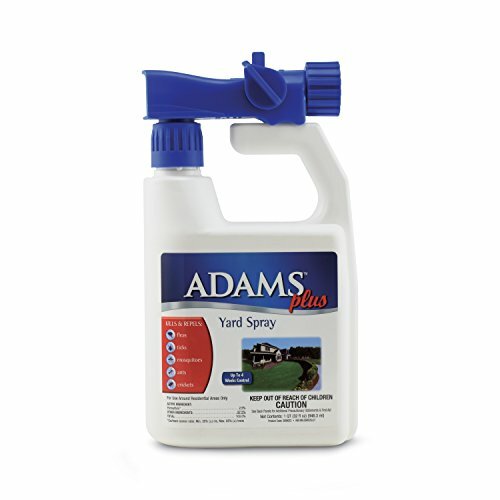 Adams Plus Yard Spray kills and repels fleas, ticks, mosquitoes, ants and crickets. It has a hose end sprayer and can be used on your lawn, trees & shrubs, roses and flowers. 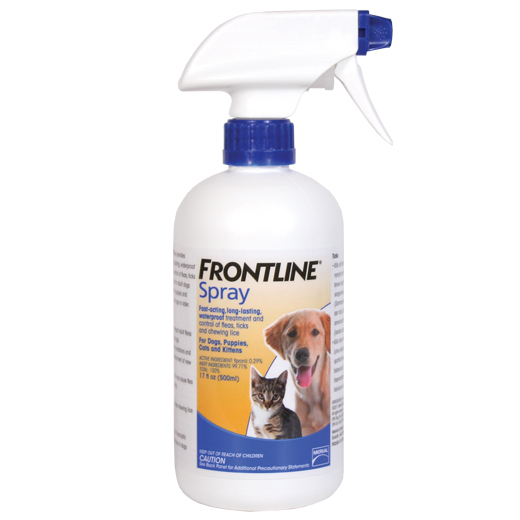 Treats up to 5,000 square feet, protecting against fleas for up to 4 weeks. Non-staining and easy to apply. 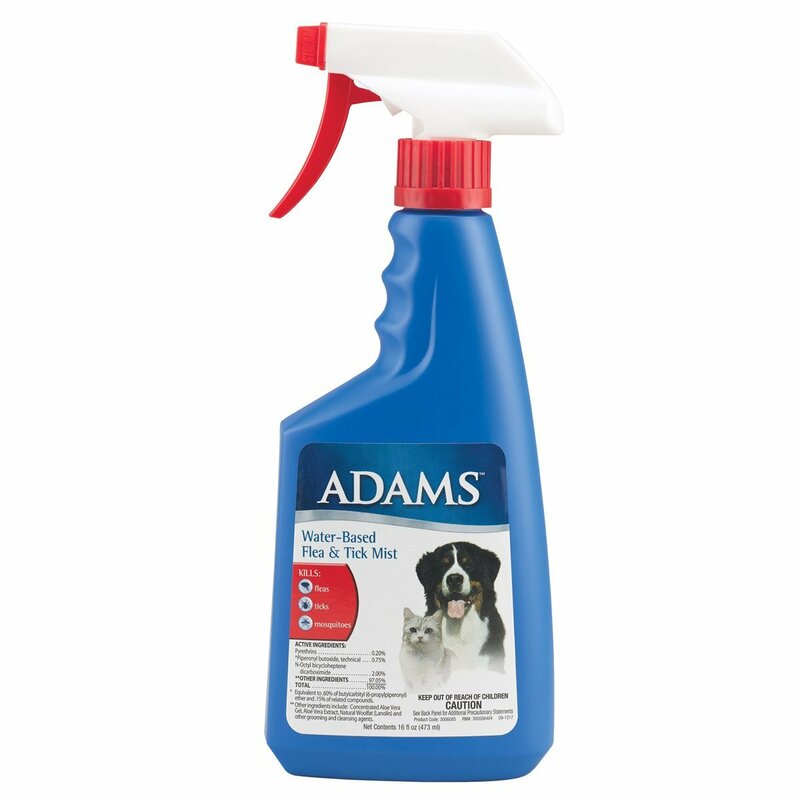 Adams has been sold by veterinarians for over 30 years. 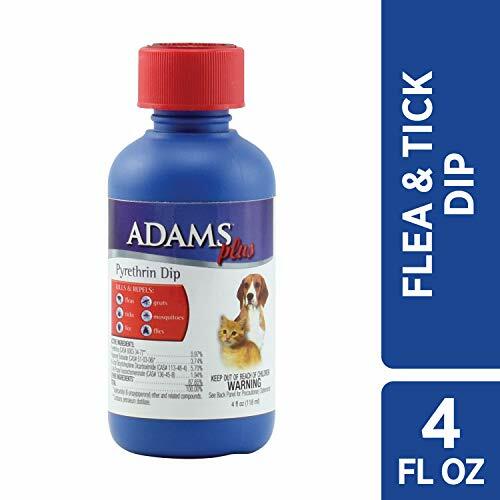 Adams provides products that fight fleas and ticks on the pet, in the house and in the yard â€“ everywhere ticks, adult fleas, their eggs and larvae are found. 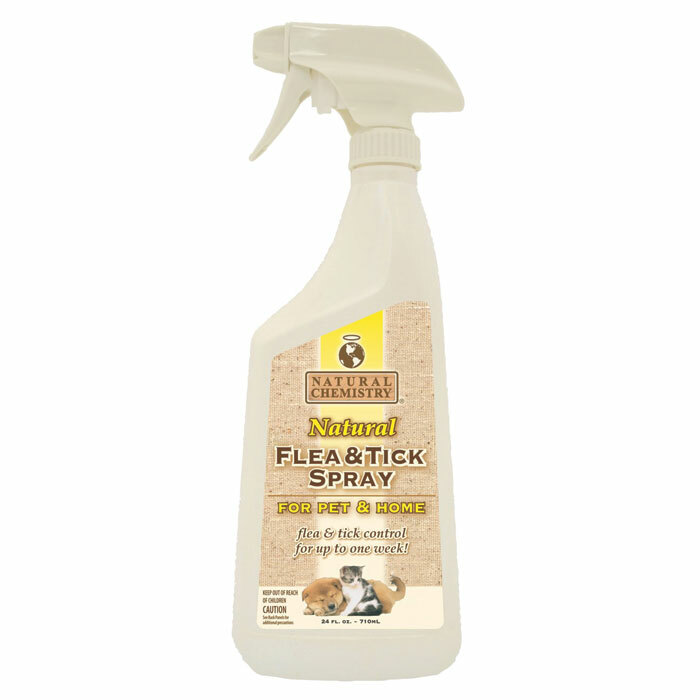 Natural Chemistry's Natural Flea & Tick Shampoos and Sprays combine all natural botanical ingredients that work synergistically with one another to provide effective, 100% natural & safe, flea & tick protection. 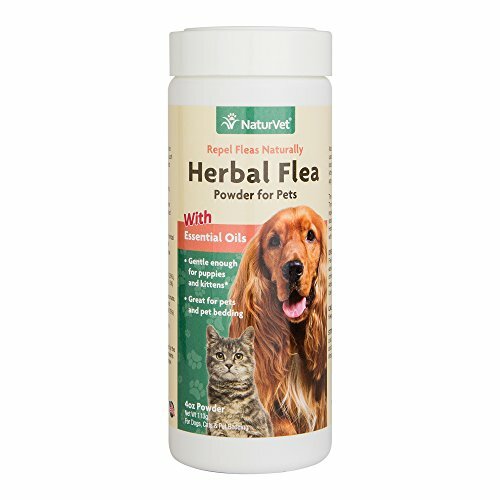 Natural Chemistry's Natural Flea & Tick formulas have been proven to provide residual killing and repelling of fleas, ticks, black flies and mosquitoes for up to 7 days. 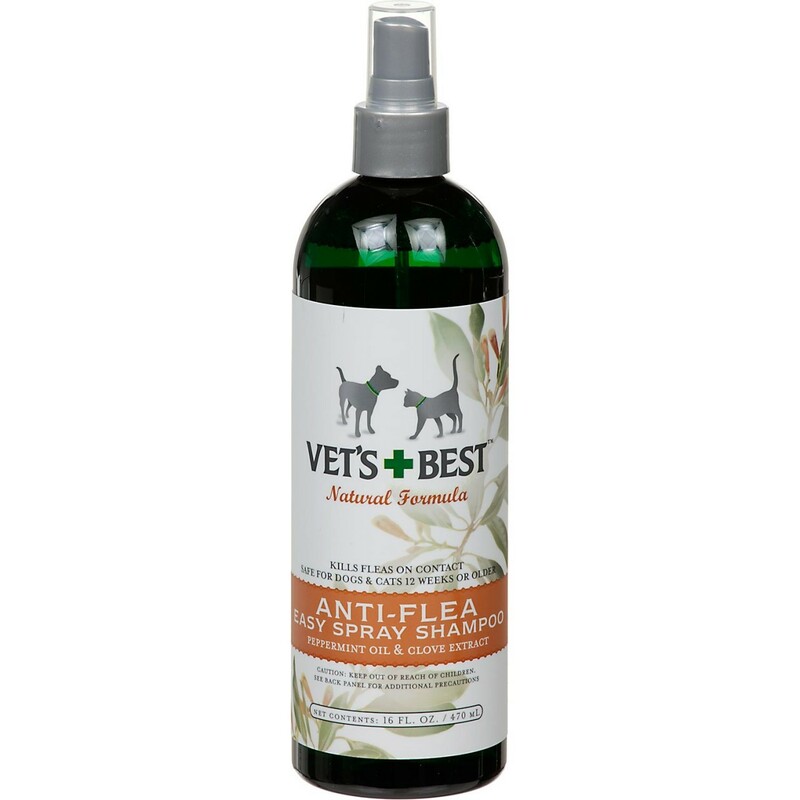 With Natural Chemistry's Natural Flea & Tick Shampoos, Sprays and Yard & Kennel Spray; your pet and home are protected with a natural Triple Threat" Flea Free" Solution." 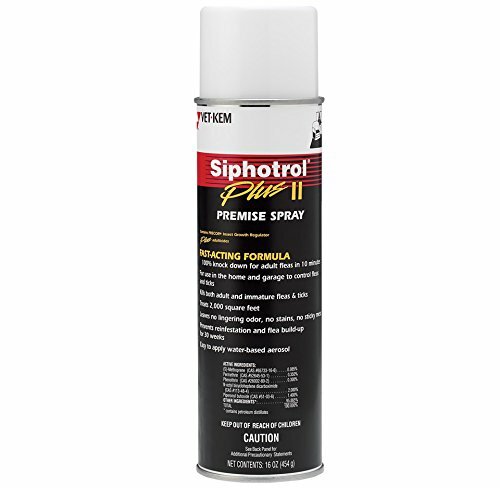 Siphotrol Plus II (Premise Spray) contains PRECOR Insect Growth Regulator. This fast-acting formula has a 100% knock out rate of adults in 10 minutes. 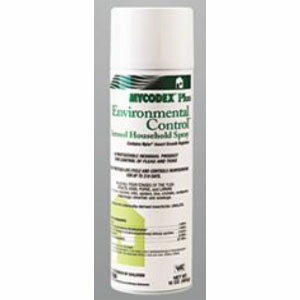 It can be used in the home and garage to control fleas and ticks, treating about 2,000 square feet. It leaves no lingering odor, no stains and no sticky mess. 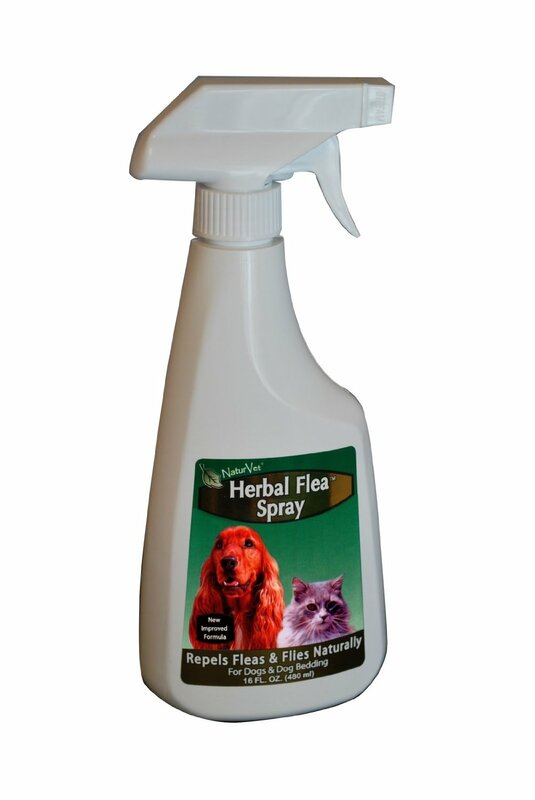 It prevents reinfestations and flea build-up for 30 weeks. 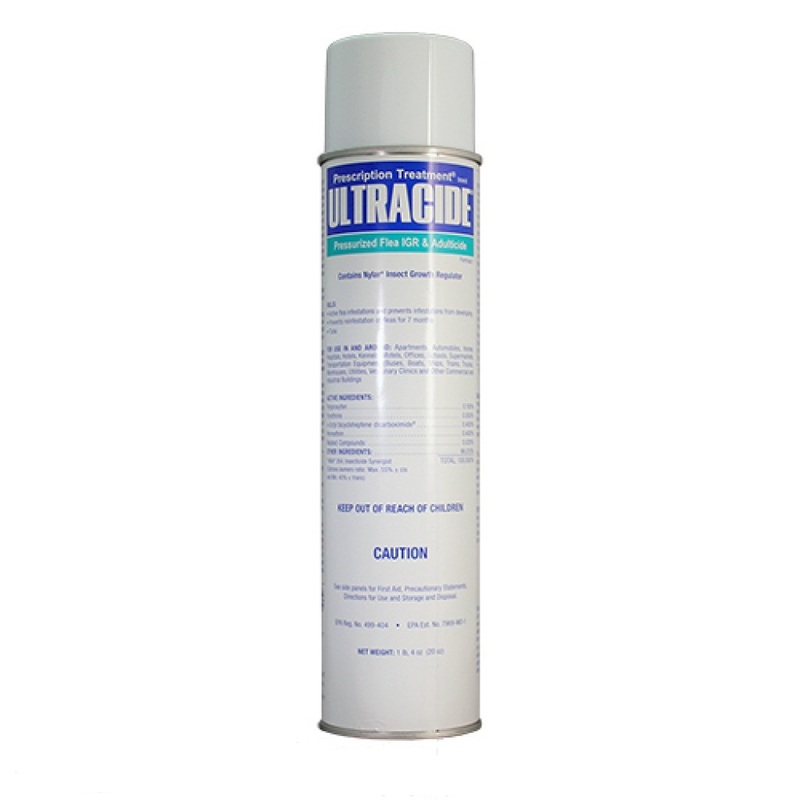 It is a water-based aerosol spray that is easy to apply. 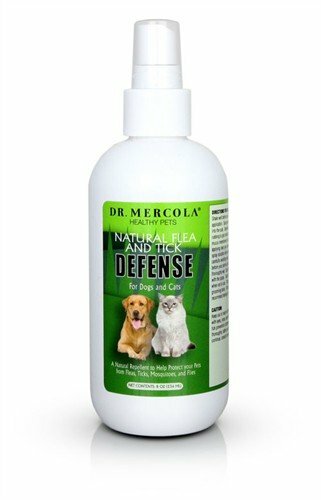 Kills fleas and ticks within 10 minutes of use. 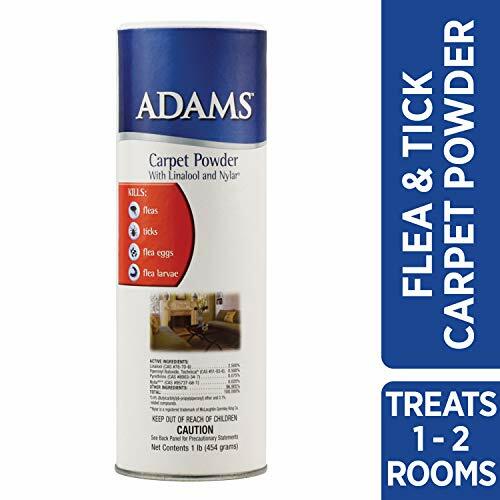 Adams Carpet Powder kills fleas and ticks on the carpet. It contains an Insect Growth regulator (IGR), Nylar, and the botanically-derived insecticide Linalool that kills all four stages of the flea life cycle: adults, eggs, larvae, and pupae. 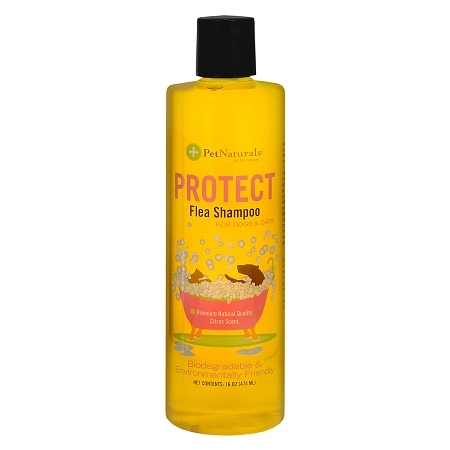 It breaks the flea life cycle and controls re-infestation for up to 365 days. Leaves a fresh citrus scent. 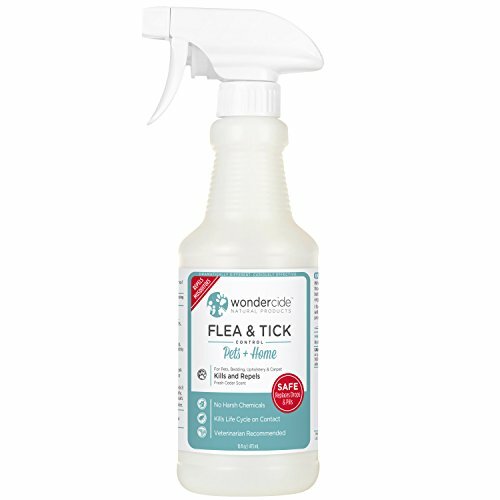 Wondercide natural flea, tick & mosquito control offers prevention and treatment in one safe, effective spray. As an alternative to monthly chemical spot drop treatments like drops and pills, Pets + Home (formerly Evolv) is the natural flea and tick treatment that is both a repellent and kills on contact with no toxic effects to pets or children! Plus it also stops itching and scratching, comforts dry skin and hot spots, leaves coat shiny, and leave coat smelling fresh. 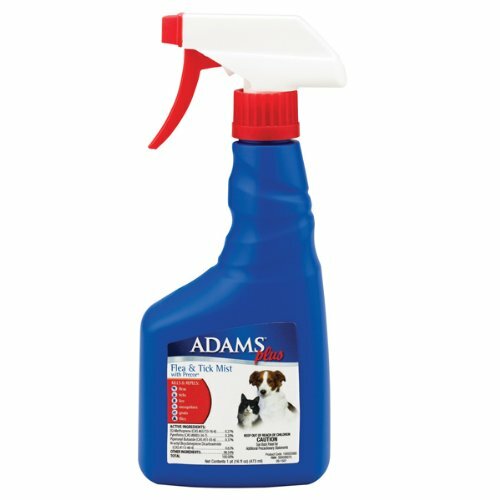 Pets + Home will not stain pets, furniture, or flooring. Did you know only 5% of the flea life cycle is adult fleas? The other 95% is in egg, larvae and pupae stages. 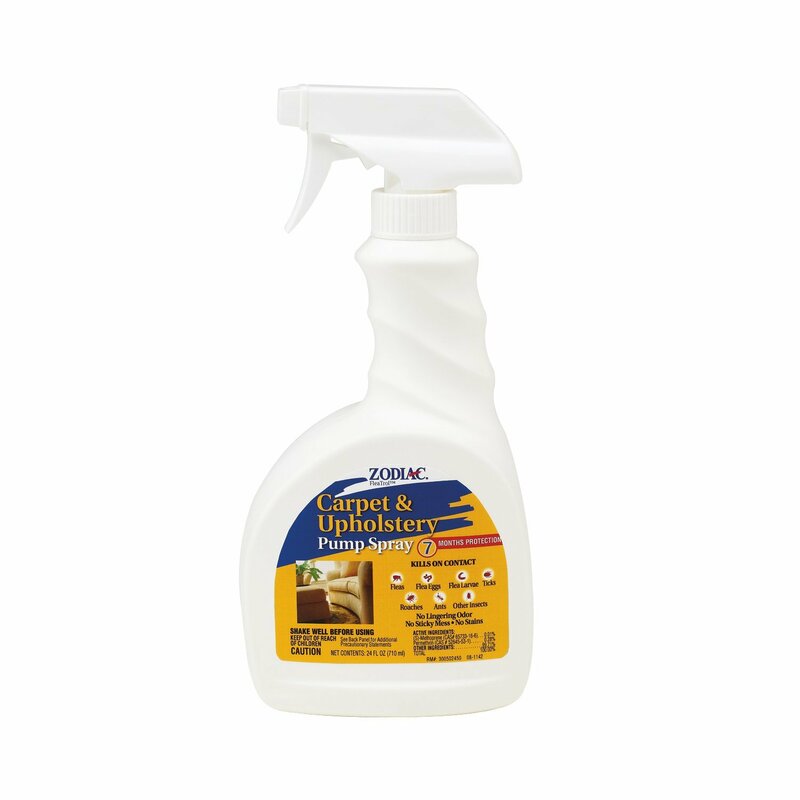 Wondercide natural flea, tick & mosquito control kills the ENTIRE flea lifecycle on contact. 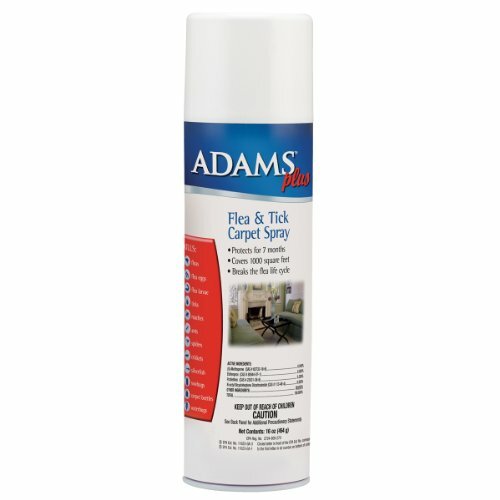 Use on your pets, bedding, carpeting, upholstery and other surfaces around your home to ensure full elimination anywhere adult fleas and eggs may have jumped or fallen. Remember: Pests come from outdoors, so treat your lawn every 30 days with Wondercide Flea & Tick Control for Yard + Garden (also on Amazon) to control fleas, ticks and mosquitoes at the SOURCE of the problem. For cats, we recommend our 4oz Pets + Home (also on Amazon) to ensure correct application. 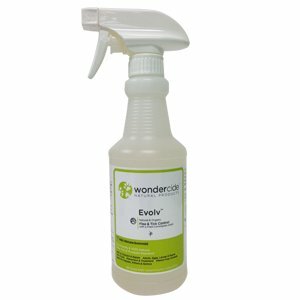 Wondercide develops innovative natural products that replace chemical pesticides and other toxins used in everyday life. Our line of natural & organic pest control replaces chemical pesticides used in flea & tick control, home pest control, personal insect repellent and more. We're protecting your world, naturally. Our full line of natural products protect and care for families, their pets, and the places they live, learn, work and play. We take a holistic approach to consumer product development by using natural, locally-sourced, sustainable ingredients and innovative, low-impact manufacturing processes. Virbac Knockout E.S. 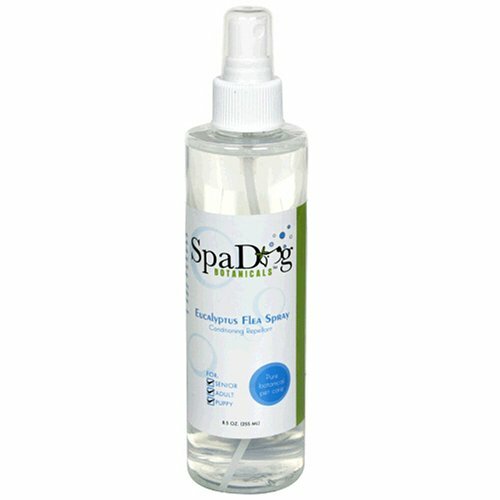 Spray aerosol spray that kills adult fleas and ticks and prevents flea infestation for up to 7 months. 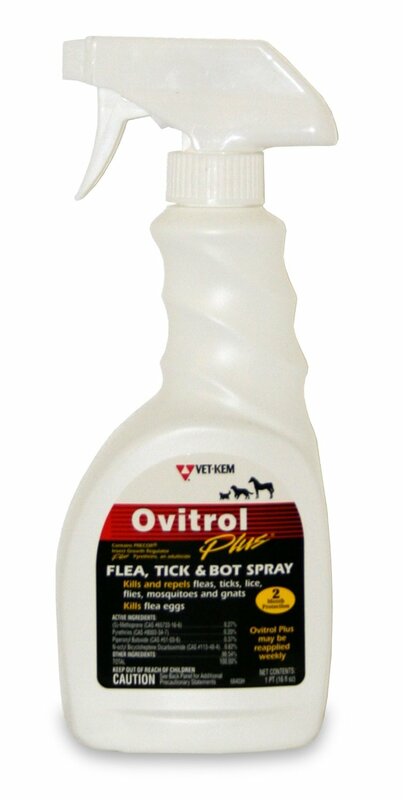 Ovitrol Plus Flea, Tick and Bot Spray controls fleas, flea larvae, ticks, lice, mosquitoes, gnats and horse bots. Botfly eggs and flea eggs sprayed with this will not hatch into adults. 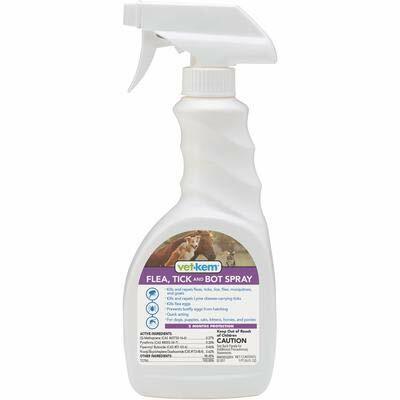 Quickly kills adult fleas plus kills their hatching eggs for up to 2 months. Rapid action formula may be reapplied weekly.